Face transplants are slowly becoming an everyday surgery in the world. Just this past August, Dr. Eduardo Rodríguez performed one. In a 26-hour operation, the most extensive face transplant operation to date, the plastic surgeon and his team removed the face and scalp of a young victim of a fatal accident and successfully grafted the tissue onto the head of Patrick Hardison, a firefighter who had been horribly burned in a fire. 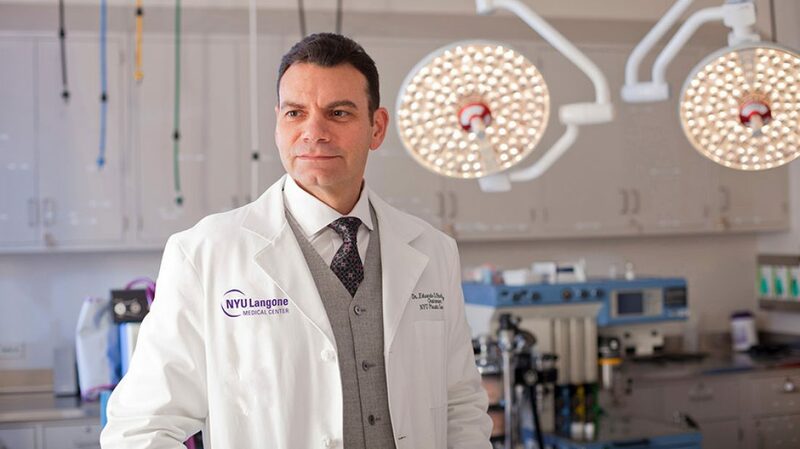 The operation took place at NYU Langone Medical Center. Organ transplantation has been around for a couple of decades. Since its inception in 1954, when surgeons at Boston’s Brigham Hospital transplanted a kidney, clinicians have been in a race to make transplants about pretty much everything: hands, uteruses, penises, livers, arms, and now faces. Dr. Rodriguez wishes face transplantations to be accessible for the needy. Nonetheless, issues of costs –this last operation cost $1 million– and also encouraging donations to come into play.